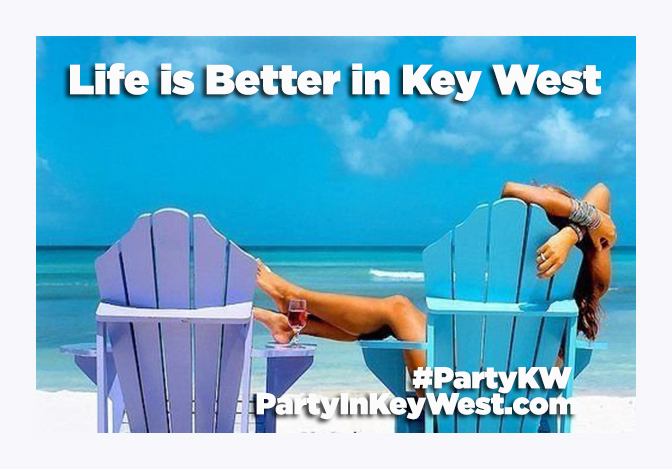 Key West is the Southern most point of the Continental U.S., which makes it feel worlds away, but at the same time, it is super easy to get to. You can fly into Miami direct and catch a quick, 45-minute commuter flight from Miami to Key West. You’re in. Easy peasy. You can practically throw a stone to Cuba from the island of Key West, yet it is as American as baseball and Apple Pie. No passport or birth certificate required. Just get here. Then party.